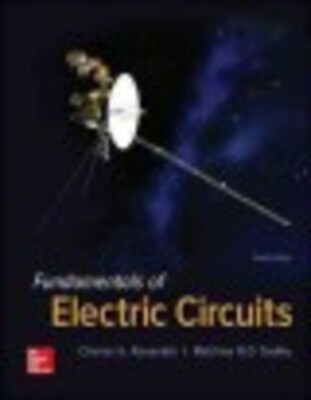 Fundamentals of Electric Circuits continues in the spirit of its successful previous editions, with the objective of presenting circuit analysis in a manner that is clearer, more interesting, and easier to understand than other, more traditional texts. Students are introduced to the sound, six-step problem solving methodology in chapter one, and are consistently made to apply and practice these steps in practice problems and homework problems throughout the text. A balance of theory, worked & extended examples, practice problems, and real-world applications, combined with over 468 new or changed homework problems complete this edition. Robust media offerings, renders this text to be the most comprehensive and student-friendly approach to linear circuit analysis out there. This book retains the "Design a Problem" feature which helps students develop their design skills by having the student develop the question, as well as the solution. There are over 100 "Design a Problem" exercises integrated into problem sets in the book. This book offers the best mathematical approaches to estimating the state of a general system. 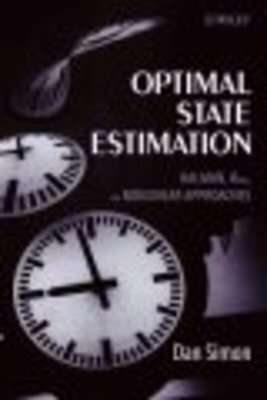 The author presents state estimation theory clearly and rigorously, providing the right amount of advanced material, recent research results, and references to enable the reader to apply state estimation techniques confidently across a variety of fields in science and engineering.